How do you get more trigger time with your FTR rig without costing a fortune in ammo and bore wear? Well, Klemen P from Slovenia has a very interesting solution. He is shooting a Kepeller Rifle with a rimfire and 308 barreled action. These are near identical and mount to the same stock. The ergonomics are the same so form and position does not vary. 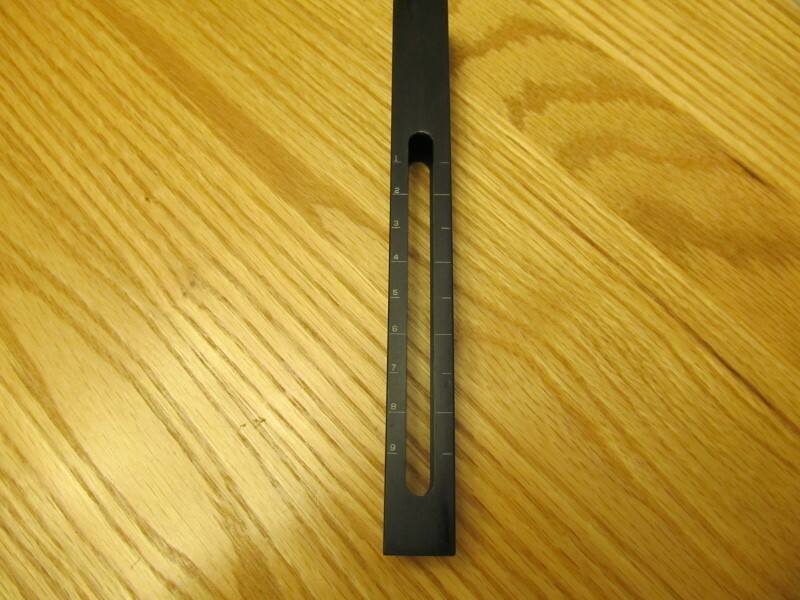 Here is the rimfire version. Note the tuner. Love the all the adjustments possible with the Kepeller stock. Looks like the typical excellent design and manf typical of quality European rifles. I went from international match already. It was held in Serbia, a big ammo & reloading components manufacturer “Prvi partizan” hosted “PPU 2014 CUP”. 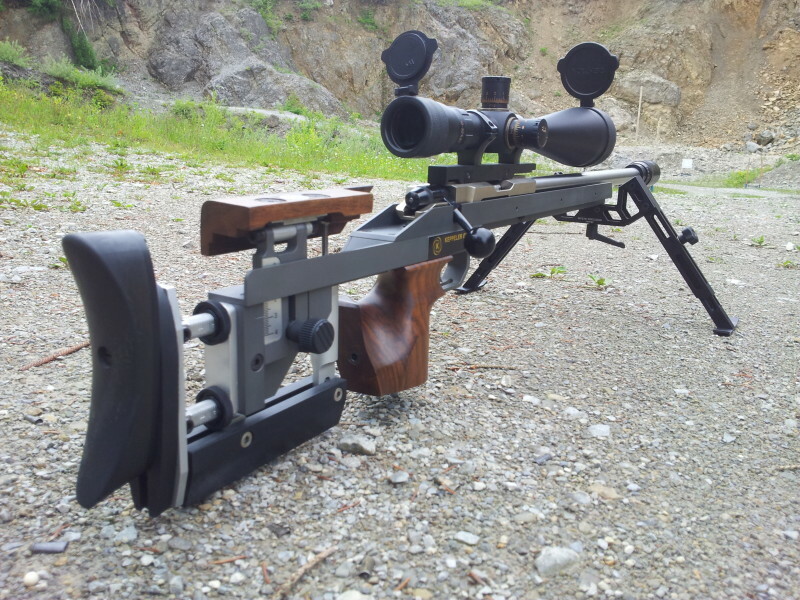 We shot at 300 & 500 meters (F-class open and F-TR). Bad weather, two days of rainy & windy conditions. 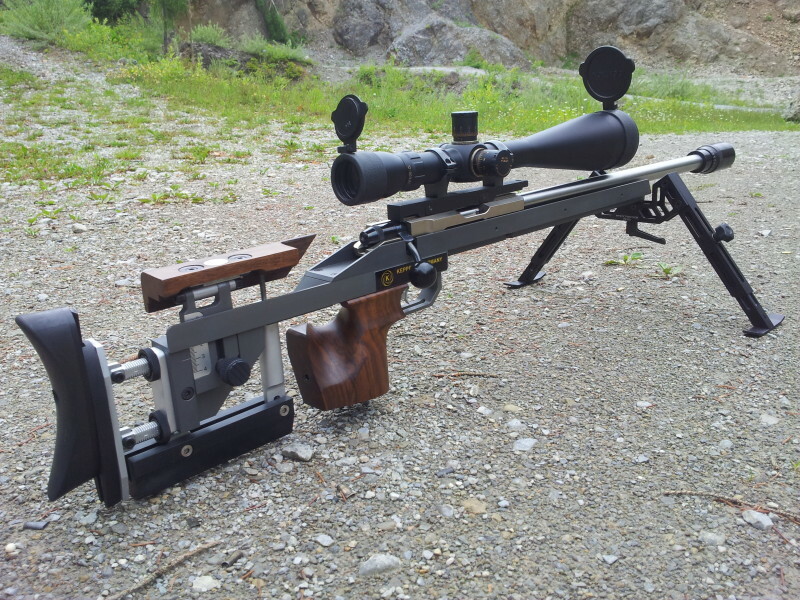 I used the same rifle (only one – 308 WIN) & your bipod for all events (even open). I liked it a lot, no bounce, good tracking, light weight, rock solid, only adjusting took me a lot of time (height & canting adjustment). I won both 300m events, finished second in 500m TR (3 ponts behind winner) and third in 500m open (1 point behind). Results are not published yet, will send you link when they will be. A lot of guys looked what I use, so I did some marketing job for you. 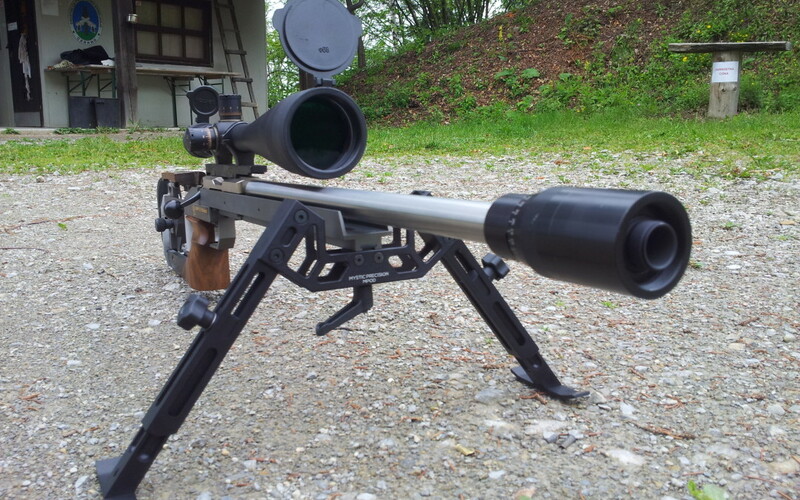 If you need test pilot for one free new generations bipod you are developing, please feel free to mail me :-). In 300m events I managed to hold approx. 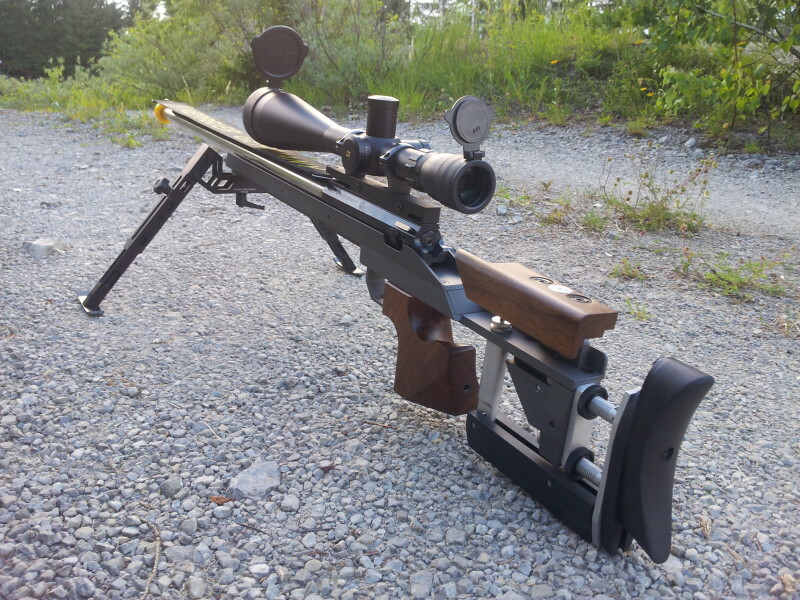 0.3 MOA 20 shots group, shooting from your bipod. Will send you more feedback when more time for testing will allow me. Many competing bipods have the same issue where the cant can change during a relay. That causes delays and possibly errant shots. This issue doesn’t exist with the current MPOD design cause it can can’t move on it own. We want to make sure any updates maintain the level of stability, tracking and accuracy the solid MPOD offers. To help speed up the set up process, the outer legs are now laser engraved with height markings. Now a shooter can preset the leg height before getting on the firing line so only fine adjustments are necessary. The markings will also help shooters set up the level faster. The MPOD is continually evolving to improve its function and give FTR shooters the best bipod possible.